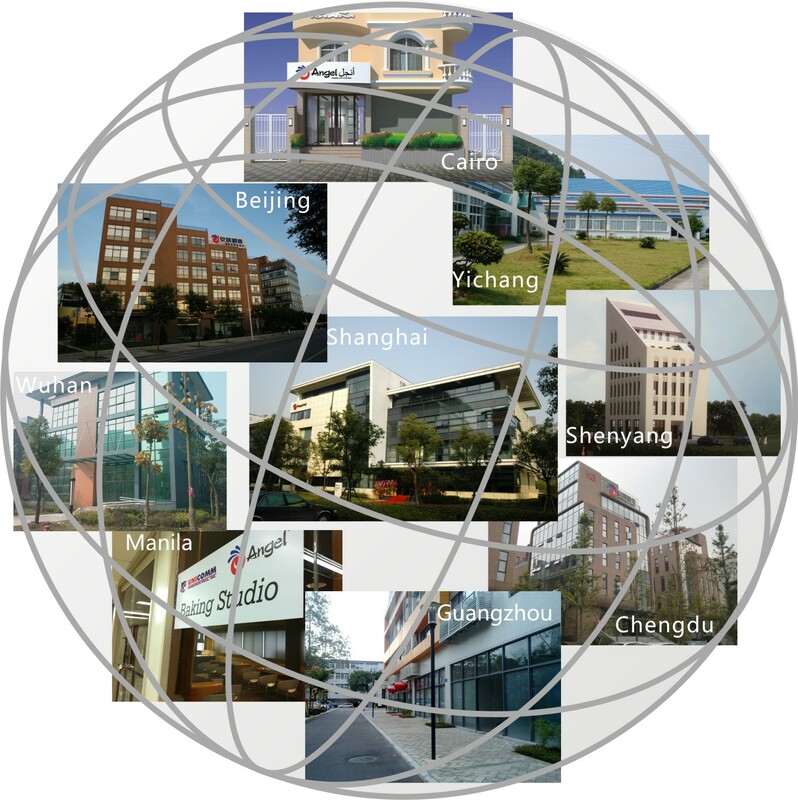 Angel has set up regional headquarters and baking centers in Beijing, Shanghai, Chengdu, Yichang, Shenyang, Wuhan, Guangzhou, Middle East & Africa regional headquarters in Cairo and international training centers in Manila, Algiers. - Undertake all tasks from industrial association, and provide a platform for technical communication and activities. - Technical cooperation with domestic and international institutes; invite well-known bakers to carry out activities: Shi Kunhe and Lin Chengxian from Taiwan, Wang Lanzhu from Beijing and bakers from Backaldrin. 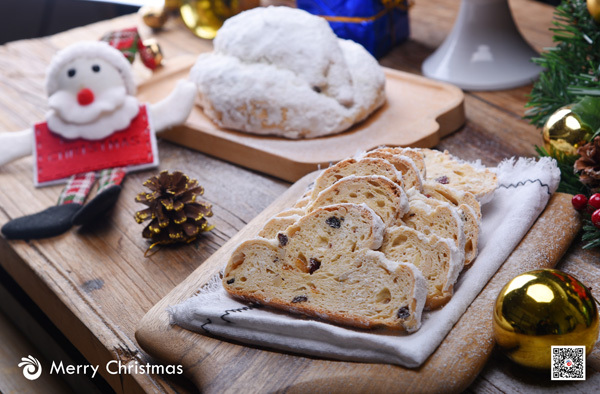 - Research on Chinese fermented food such as cookies, bun, baozi and youtiao etc. 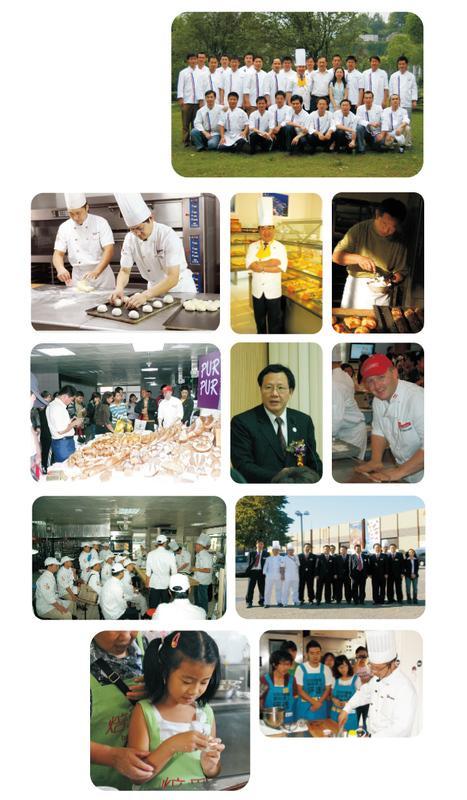 - Production technology and solutions to bread factories such as Hamburg, pizza, rustic, toast, Instant frozen food etc. 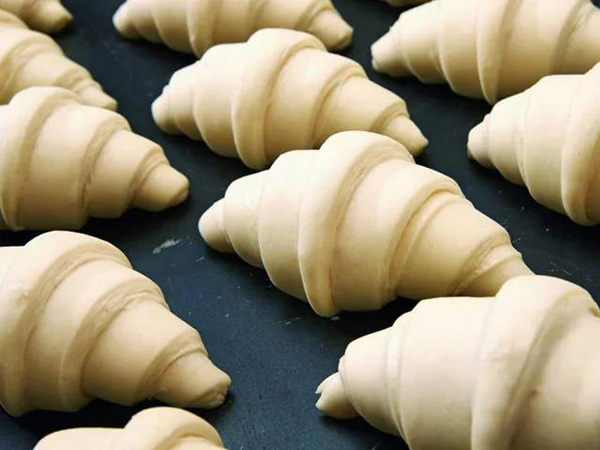 Since 2004, our baking center has trained more than one thousand bakers. We also help students to start their own business, support some famous bakeries such as Xiamen Wu Run Buns, Shanghai Duxiu, Zhengzhou Lu’s steamed bread. Zhongli Yong came to the center for training in 2004, and founded Wu Run Buns Co., Ltd. in 2006.Till now he has 13 stores and more than 200 employees. Founder of Zhengzhou Lv’s Buns came for training in Dec 2006 and Jun 2008. Now they have 10 chain stores, more than 100 employees, with more than 1 million profits annually. We work with a number of overseas training agencies. So we have opportunities to transfer our student to study abroad. We sponsored National Baking Contest for eleven years. Final winners will be named the "National technical experts," and "National Labor Medal" honor and so on. Founder of the Chinese fermented pasta contest, the contest attracted participants from Singapore, Taiwan and other overseas countries and regions concerned employees. - Undertake several sessions Conference of the Fermentation Industry, provide platform to promote the standardization and industrialization of Chinese fermentation industry. - Hold National Baking and Moon Cake Baking Technology forum, and technology exchange and training activities with Mongolian Association of Bakery. 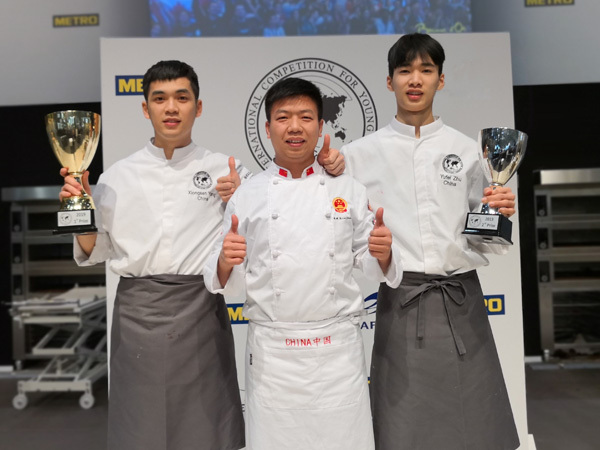 During China International Contest of Craftsmanship, Russian Baker Chef Natalya won silver medal; while in 44th World Contest of Craftsmanship, Chinese bake master Cai Yeshao won gold medal; in 48th UIBC, Yang Xiongyu and Zhu Yufei won first and second place respectively.